If you’re in the stadium, you can’t see them unless they’re on the Jumbotron. You don’t look at them for guidance on when to cheer. The only reason seems to be to have half-naked women on TV, which seems dumb and sexist. And on top of that, the NFL barely pays them anything, which is absolutely ridiculous. With that out of the way, let’s make some picks! Last week I was 4-1. I correctly picked last night’s game. My record on the season is 26-27-1. A good week, and I’ll be over .500! 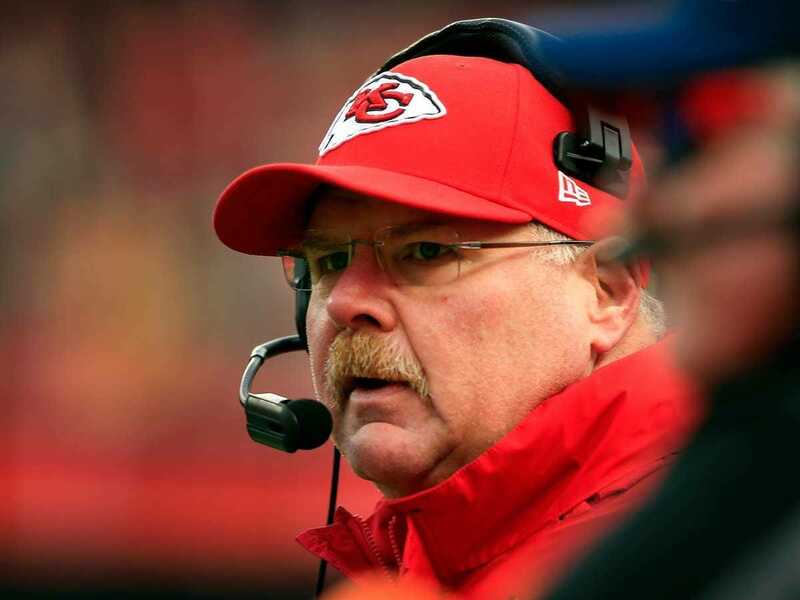 Kansas City Chiefs are 2-point favourites on the road against the Buffalo Bills. Jamie Squire/Getty ImagesAndy Reid will win this one. I have not been a believer in the Chiefs all year long. And I have been wrong all year long. I do not believe in the Bills, or their QB Kyle Orton. In a narrow point spread, I’m going to take the Chiefs. I just think that Andy Reid and Alex Smith do enough to win this one. 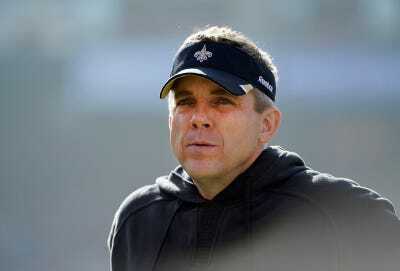 The New Orleans Saints are 5-point favourites at home against the San Francisco 49ers. Thearon W. Henderson/Getty ImagesSaints will continue their undefeated record at home. Every bone in my body says to pick the 49ers here. The 49ers aren’t that bad of a team. They’re due for a bounce back. But, the Saints are undefeated at home. They’re starting to play well. And most importantly, the line went from -3 at the start of the week to -5 at the time of this writing. If that line isn’t telling you something, then I don’t know what is! The Pittsburgh Steelers are 4.5-point favourites on the road against the New York Jets. 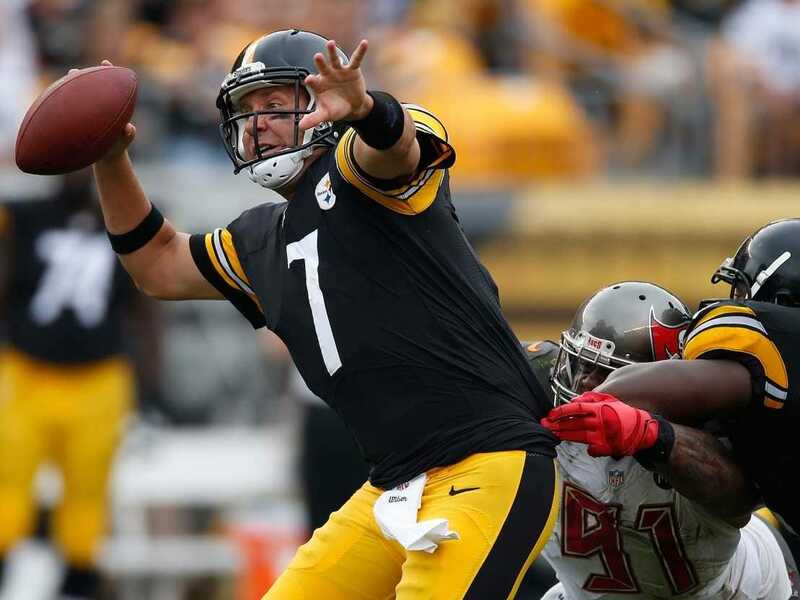 Gregory Shamus/Getty ImagesBig Ben will win this one for the Steelers. The Steelers are suddenly amazing. The only way they don’t win this game by 6 points or more is if they get lazy. I don’t think they’re going to be lazy, but I could be wrong! As for the Jets, what a sad end to Rex Ryan’s run as head coach. I still believe in Ryan. He’s a big talent, he’s just in the wrong place with the wrong people. His biggest failure was hiring two bad offensive coordinators. The Detroit Lions are 3-point favourites at home against the Miami Dolphins. 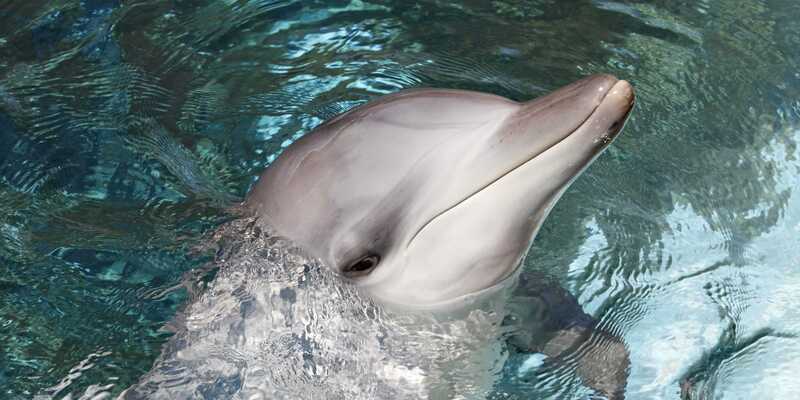 I’m going to take the Dolphins, even though I don’t feel great about it. This is a toss up game. But the Dolphins are playing great right now. The Lions are coming off a bye, and they get Calvin Johnson back. This should be close, so I am taking the points. 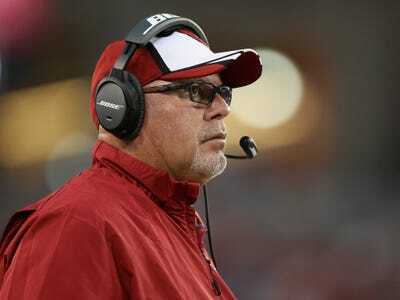 The Arizona Cardinals are 7.5-point favourites at home against the St. Louis Rams. Well, 7.5 points is a lot of points. And this is a divisional game so these teams should be pretty familiar with each other. And the Rams aren’t as bad as everyone thinks. Their defence is solid and the offence has its moments. I’m going to take the points here.